When it comes to hair, I like laid back styles more than anything. When I decide to be a little more adventurous and dig out my curlers it usually ends up in a huge curly disaster. Having naturally wavy hair, the waves aren’t too hard to achieve but quite often they have a mind of their own and end up in a big mess of frizz! 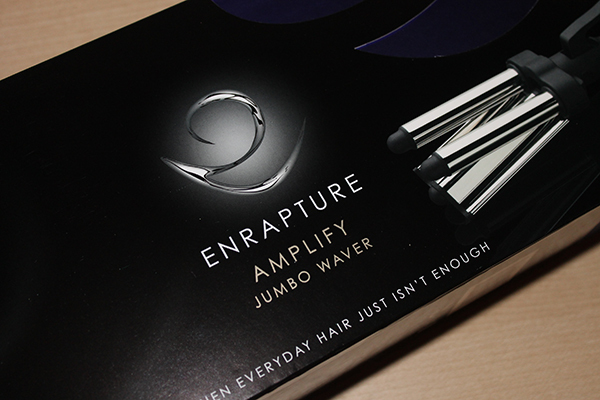 I came across The Enrapture Amplify Jumbo Waver* a while back which takes away all the effort and time it takes to create a gorgeous wavy look which can be achieved in approx. 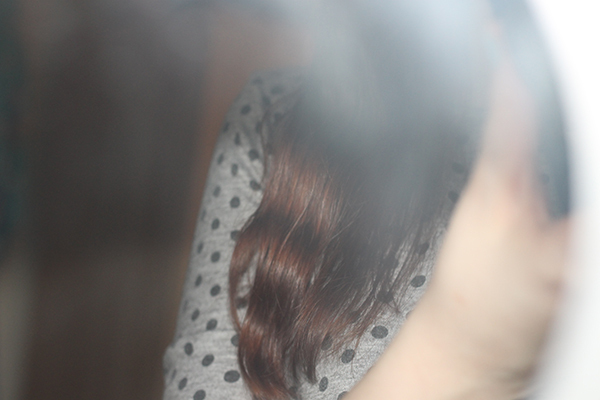 5-10 minutes, which is impressive for my extremely thick hair! 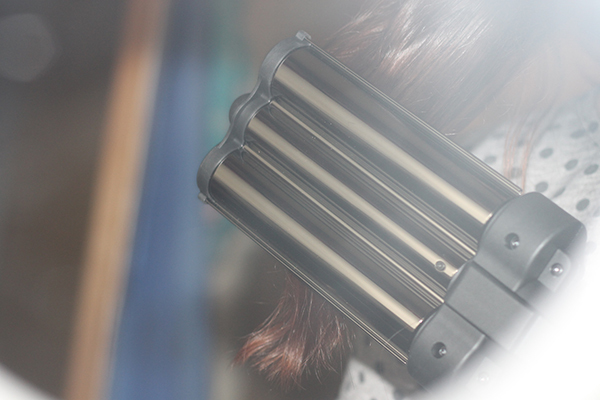 The waver has a huge head to it, which means you can curl large portions of your hair at once, catching all the hair. 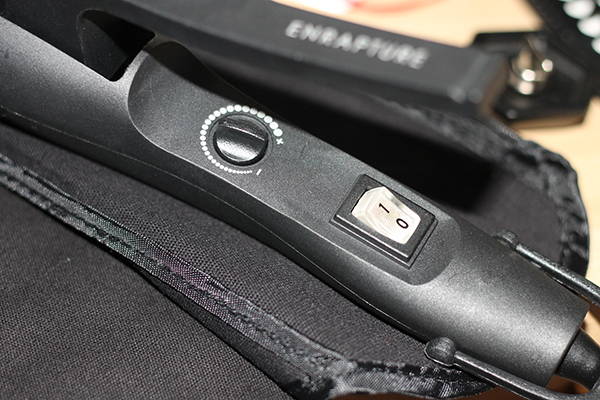 I especially love that it comes with a temperature dial which means you can adjust how tight you want the curls to be (and especially handy if you’re in a rush!). It even comes with a handy case/heat mat so you have somewhere safe to put it once it’s heated up. After a few seconds, the waver was good to go! Here i’m going to show a quick tutorial on how to achieve a soft beachy wave look with the waver. First you want to section your hair by tying up any hair from above your ears. This makes the curling process much quicker and is a must if you have thick or layered hair like mine. I find it easier to separate the hair into sections of 4 and curling them like that. Start from the top and move the waver down your hair after a few seconds. You don’t need to hold the waver down too long for this look! After the whole underneath of your hair is curled, simply take down your hair and repeat the process on the top layer of hair. Simple! For an even beachier look, I added a little bit of KMS California Sea Salt Spray and messed my hair around for the effortless look. This process was so simple to achieve and I'd really recommend the Jumbo Waver if you're looking for something a little different to style your hair with.